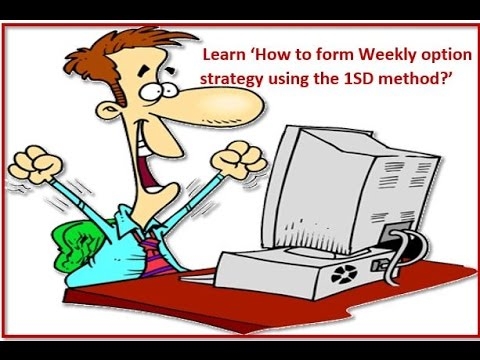 How to use 1SD level to form option strategy? 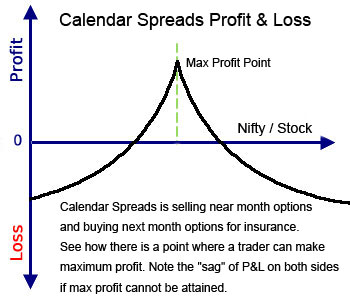 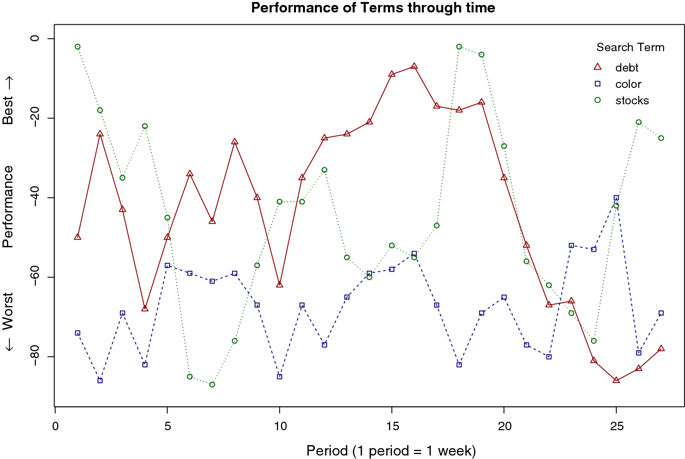 How to profit from the cross calendar option strategy? 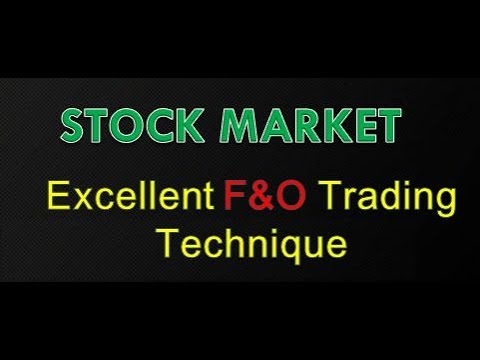 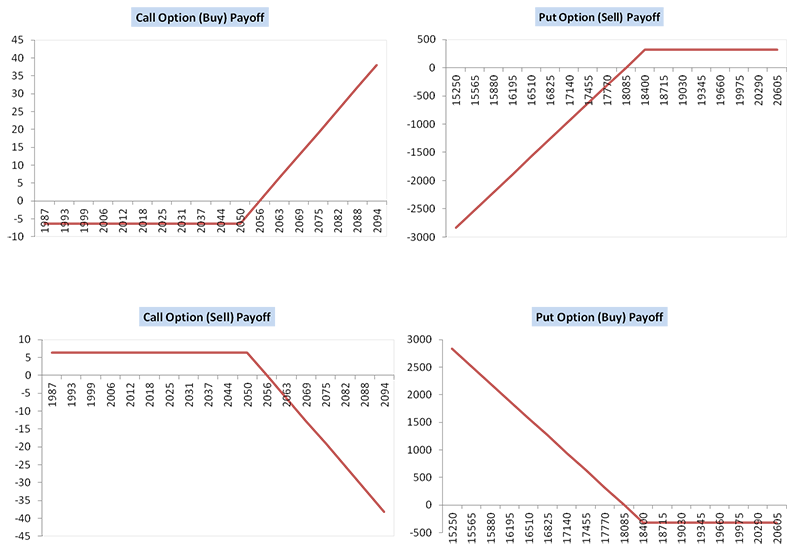 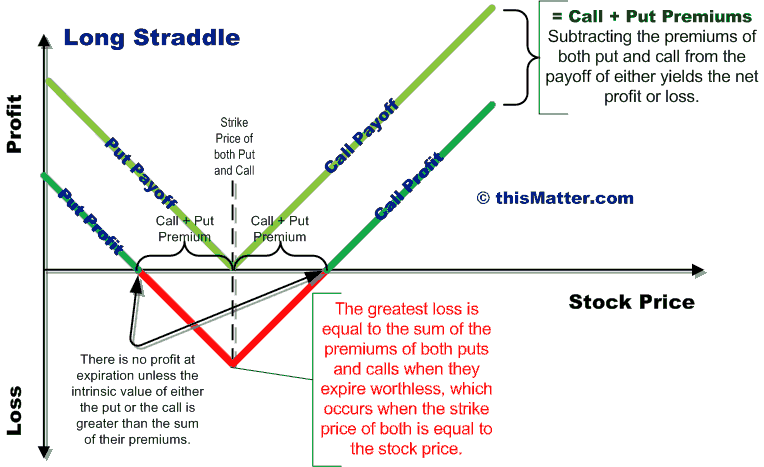 How to make profit in straddle option strategy?